click HERE for a Google Map. See the hall on Google Street View. The reviews below are taken from the independent website hallshire.com where Tansley Village Hall has a top (5-star) rating. 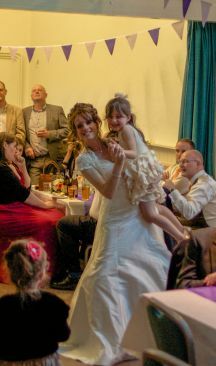 We hired Tansley Village Hall for our wedding reception initially for a couple of selling points being the large size of the kitchen, the 'bar' area and the location being adjacent to the village green and park (we had a number of children attending). However when we met Chris the caretaker and visited the hall we got so much more! 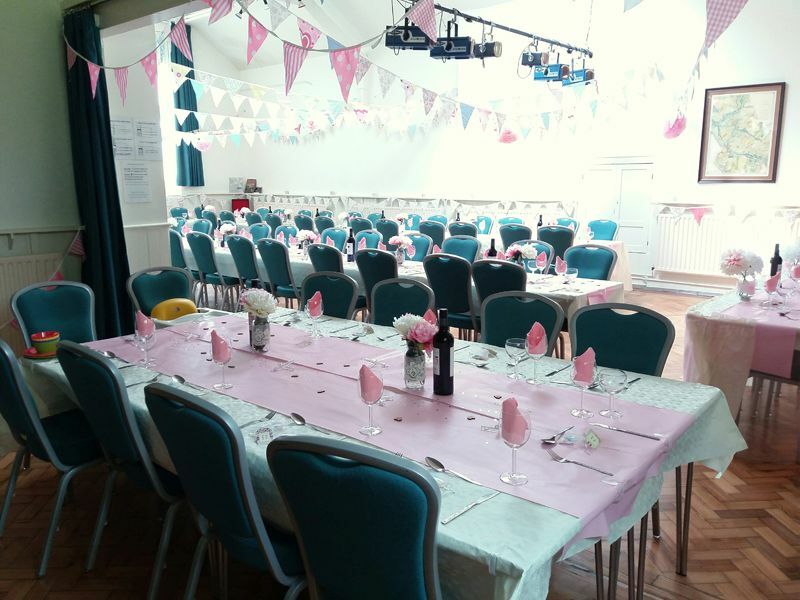 The hall is immaculate, extremely well equipped and so spacious and Chris cannot do enough for you to help your booking go as smoothly as possible and is armed with a plethora of information for the hire of the hall. 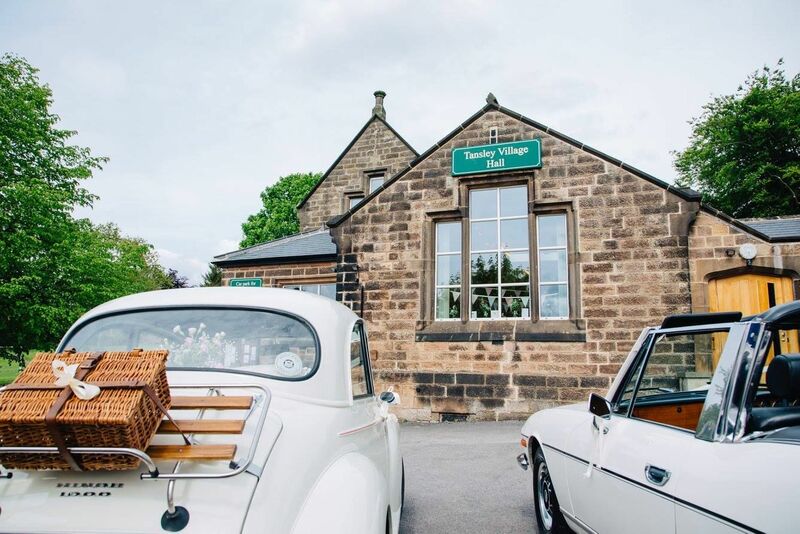 We would highly recommend the use of Tansley Village Hall for any use but can vouch that we had the best wedding reception ever – as agreed by all of our guests! 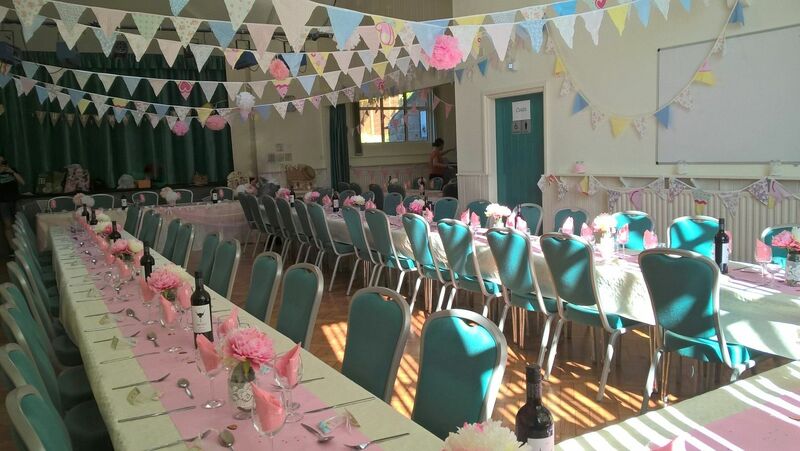 The hall was booked for our daughter's wedding reception and proved an excellent venue. Clean, fresh and well-appointed with very reasonable hire rates - it ticked all our boxes. 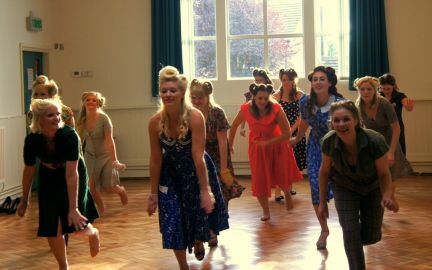 We made full use of all the facilities - hall, kitchen, bar, stage, meeting room, lawn and car park. Large enough to accommodate our party (84) but small enough to generate the intimate and close atmosphere we wanted. 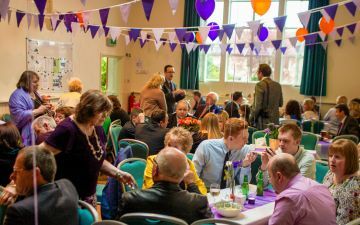 It was also possible to turn the hall round quickly from a seated reception format in the afternoon to a dance area for the ceilidh band in the evening. Chris was superb with his support and assistance prior to the event and nothing was too much trouble. 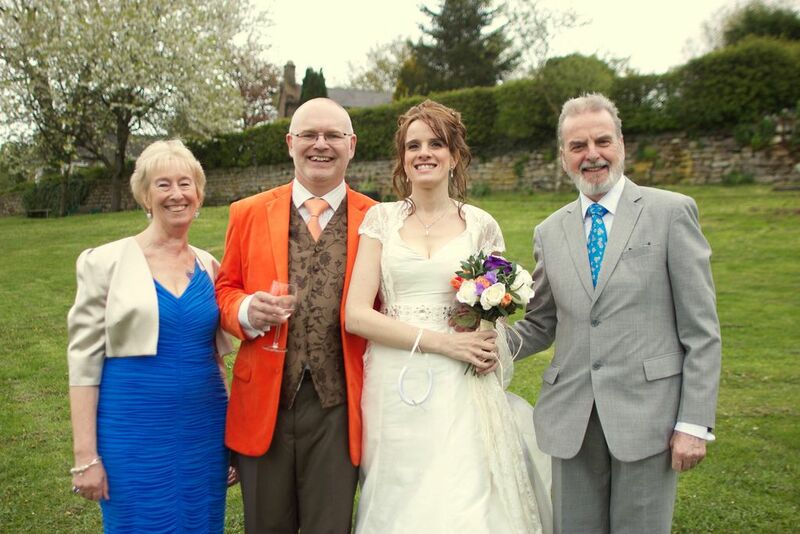 The day was an outstanding success due in no small part to the venue. I would highly recommend it. 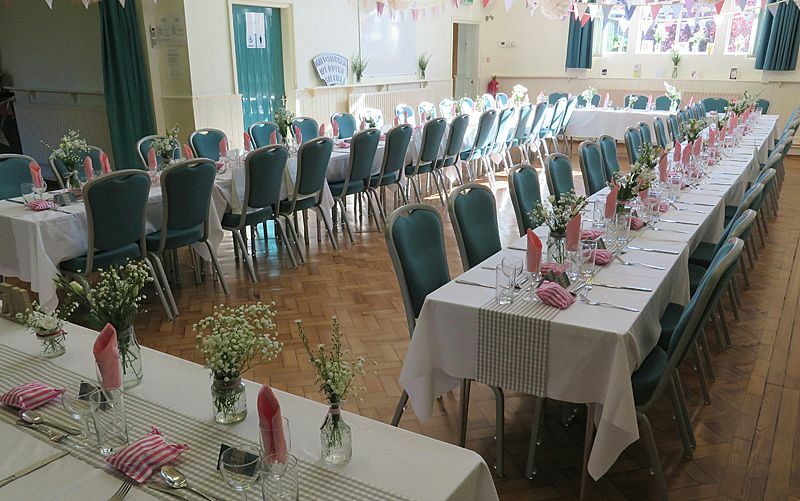 Beautiful and well-equipped hall which was perfect for our wedding party. 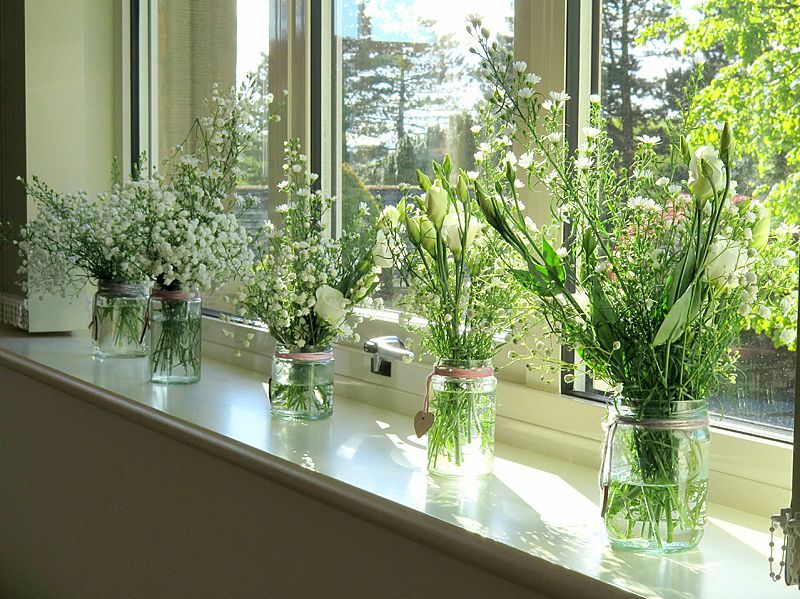 Management of the hall is impeccable – Chris was generous with local knowledge and helpful advice for setting up and adapting the hall for our purposes. Excellent value and all-around lovely experience! LOOKING FOR MORE INFORMATION ABOUT TANSLEY? 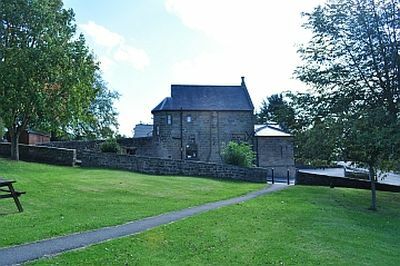 Tansley Village website has information on accommodation in the area and other local amenities. It also has a photo gallery. 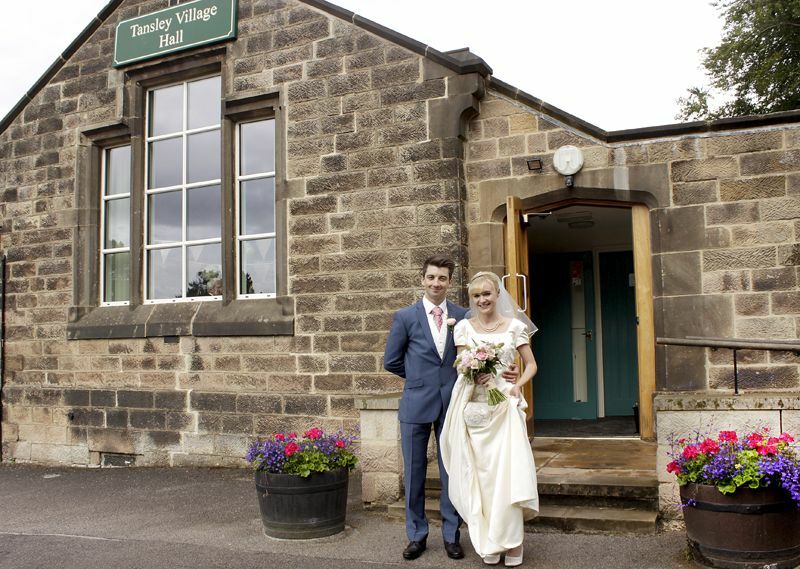 Click here for more information about the facilities available in Tansley Village Hall. 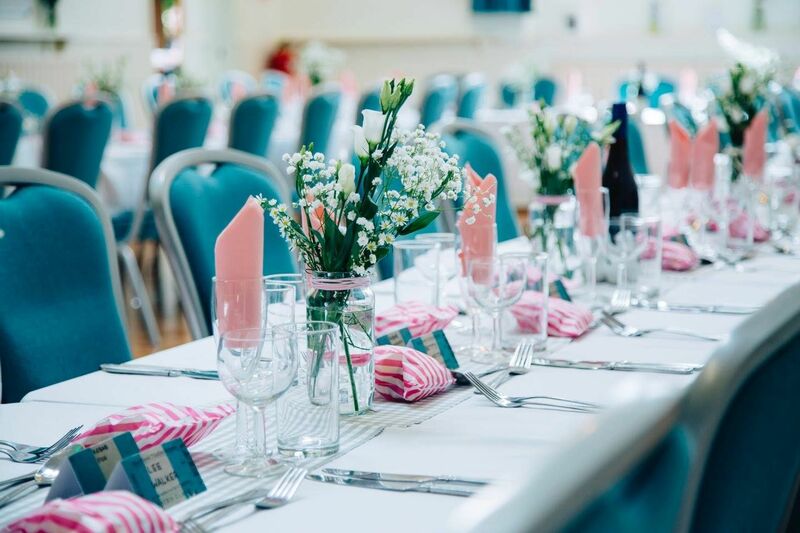 This attractive and characterful Victorian building, recently renovated and refurbished, provides a wonderful venue for a wedding reception. 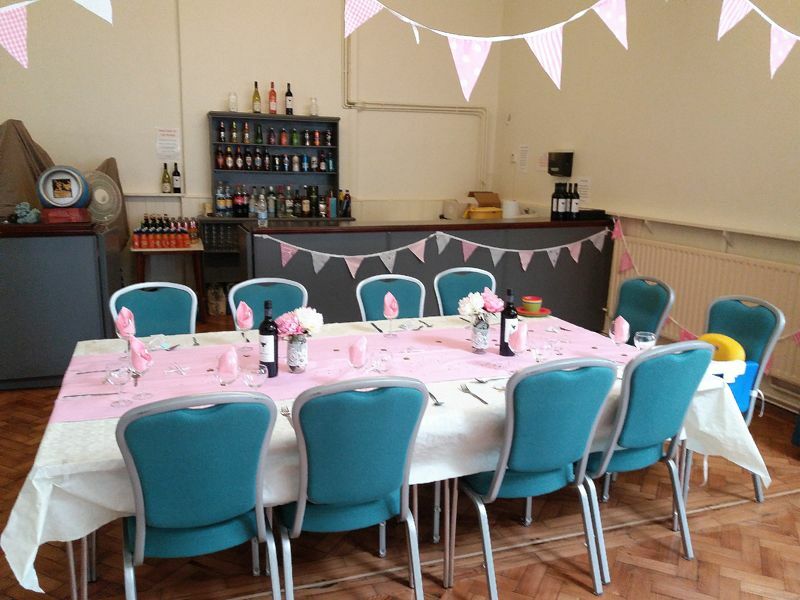 "Beautiful and well-equipped hall which was perfect for our wedding party. Management of the hall is impeccable... Excellent value and all-around lovely experience! "( review on hallshire.com). 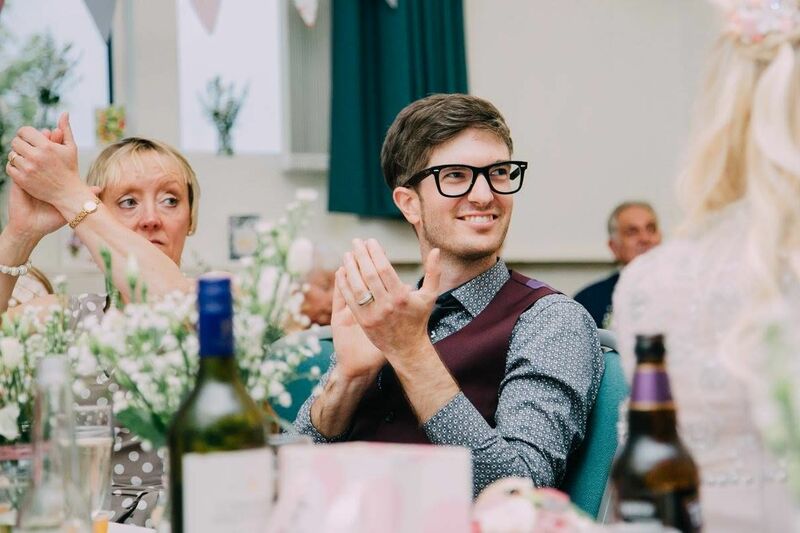 Scroll down to read the full review and what other people who hired the hall for a wedding said. Copyright 2009-2017 © Tansley Village Hall Committee. All rights reserved.